FRANKFORT, Ky. (January 16, 2019) – The Department for Local Government (DLG) has announced a $500,000 Community Development Block Grant (CDBG) to the City of Jamestown. The federal funds will allow the city to replace aging waterlines. The project consists of replacing 7,400 linear feet of cast iron waterline with PVC waterline, which is expected to reduce water loss and improve water quality for more than 700 customers. 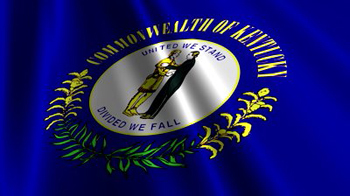 In addition to the CDBG funding, the City of Jamestown has been issued a $500,000 loan through the Kentucky Infrastructure Authority’s State Revolving Fund for the project.